Posted by Dena Eytan on Sunday, January 14th, 2018 at 2:01pm. 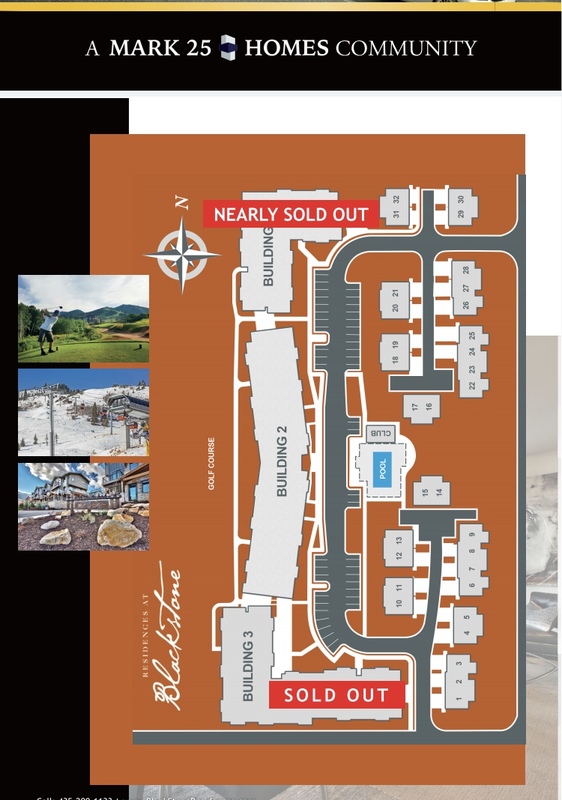 The Lofts at Blackstone are located just steps to the Cabriolet ski lift, adjacent to The Canyons Golf Course, with spectacular views of The Canyons, and include a clubhouse, fitness center, year round heated pool, and hot tub. The Lofts at Blackstone, are one of the few communities in The Canyons that’s not part of a condo hotel, and because of that, they have extremely low HOA dues, assigned underground parking, and lower interest rates due to being able to get conventional financing. Estimated completion for Building 2 is Spring/Summer 2019. 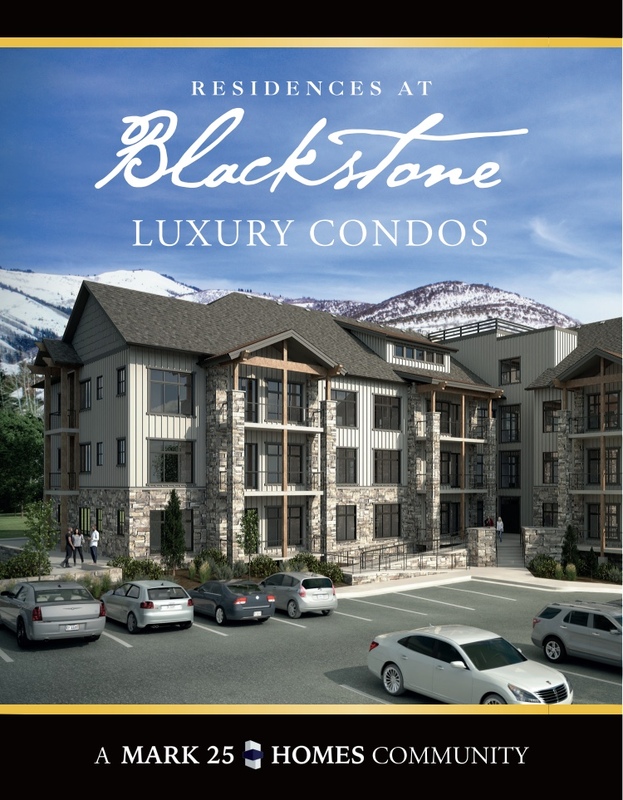 The Lofts at Blackstone will feature 36 condos; 6 are the Belle floorplan and 30 are the Alpine. All of the Alpine units facing West toward golf course/views of The Canyons, come with 2 assigned underground parking stalls. The Alpine, face East and come with one assigned underground parking stall. The Belle condos on the 1st and 2nd floor, come with 1.5 assigned underground parking stalls, and the two Belle’s on the top floor come with 2 assigned underground parking stalls. All top floor units come with ski storage on the top floor. These condos come fully upgraded with standard features second to none. The ground floor units will be wired and supported for a hot tub. Building 1 at Blackstone sold at a record pace and they are anticipating Building 2 to sell at a similar rate. Prices start at $625,000.